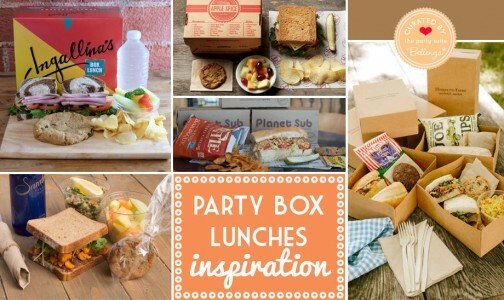 Administrative Professionals Day Lunch Party Guide! 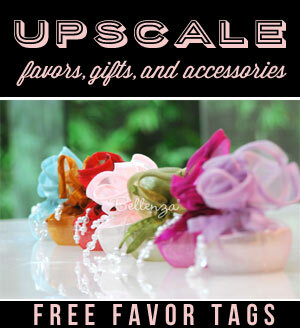 Unique Party Ideas from The Party Suite at Bellenza | Administrative Professionals Day Lunch Party Guide! 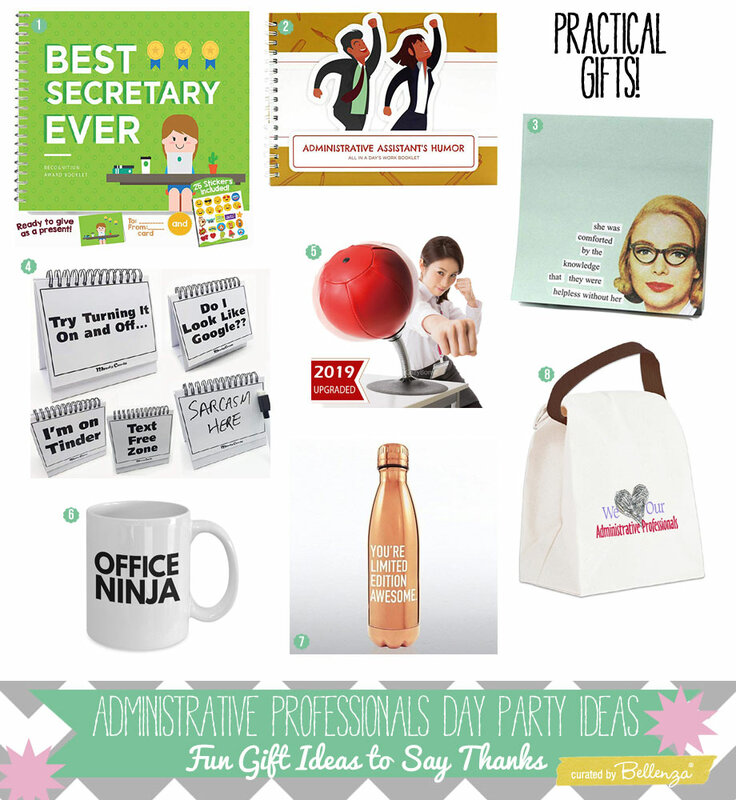 Did you even know there’s such a thing as Administrative Professionals Day? Yes, there is! It’s observed annually on the Wednesday of the last full week of April. A chance to give a well-deserved shoutout to the often unsung heroes who keep our offices running efficiently—secretaries, administrative assistants, receptionists, and other administrative support professionals. And since the day falls within the week, you can plan a simple celebration right in the office, so everyone from bosses to staff can join in. If your admin professionals happen to be all ladies, why not surprise them with the prettiest tablescape ever? A great change from the usual office grays, black and white. 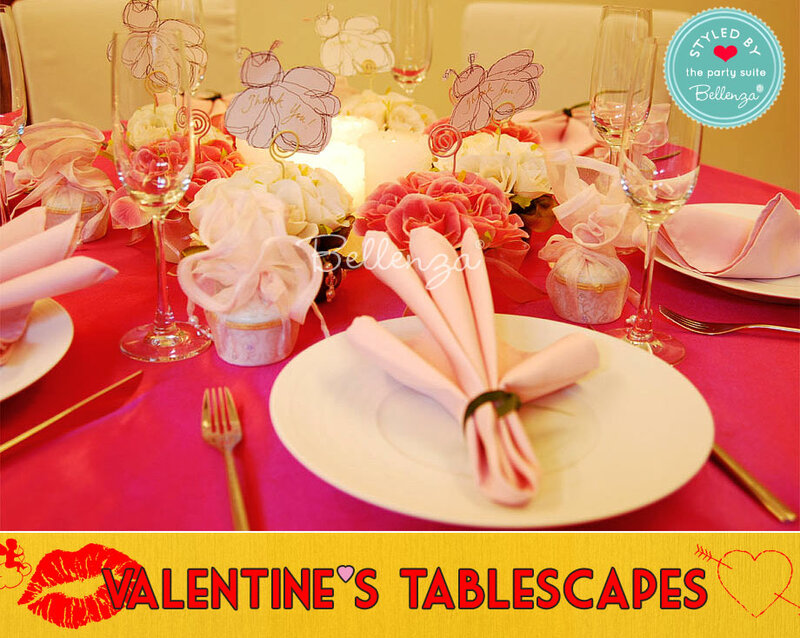 And since this April holiday falls within spring, pink table linens, floral centerpieces, and rose embossed candles would be perfect! And for surprise treats, dainty porcelain keepsake boxes in pink organza wraps. If your office building has a balcony or an open roof deck, this would be a nice spot for the party! 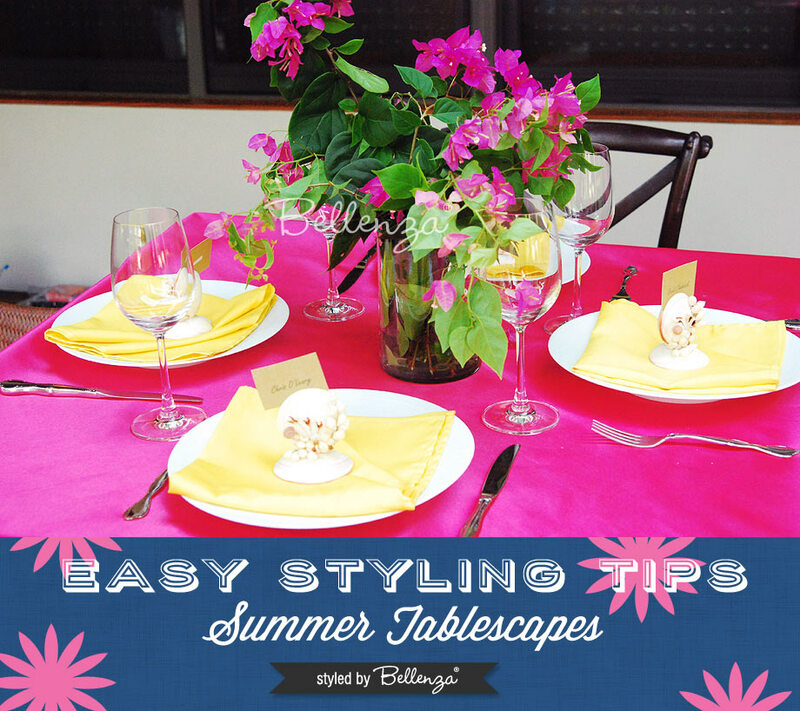 Here, you can set up an easy, casually styled tablescape in bright pink and yellow linens. For a centerpiece, a simple vase of garden blooms. And to welcome each guest to her place, name cards in handcrafted seashell holders. 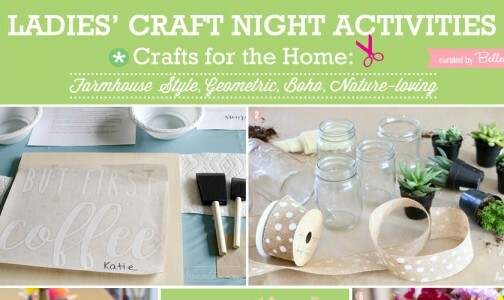 Want to go for some sparkle on your tablescape to honor your Admin pros? It’s easy. 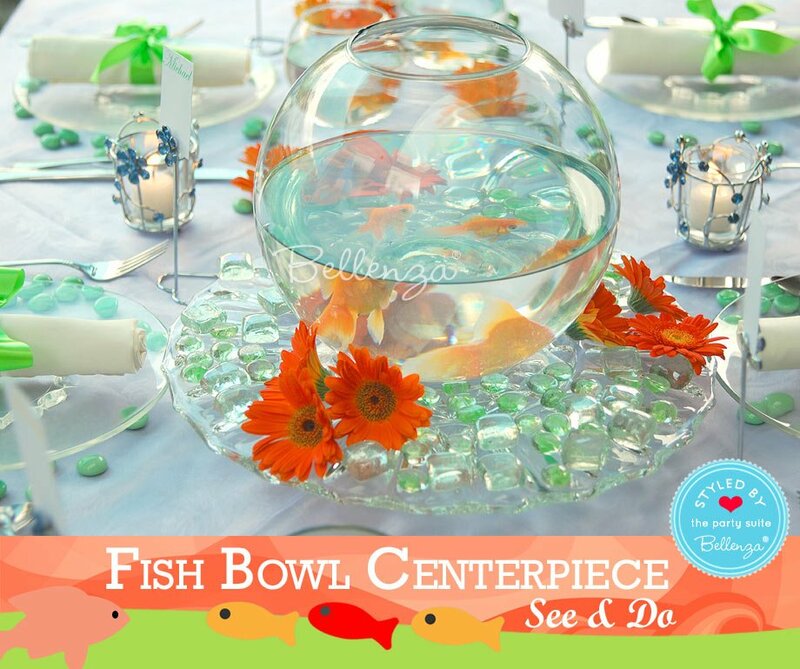 Just assemble clear glass pieces, from plates to glasses to a stunning fish bowl centerpiece on a glass platter—with actual live goldfish inside! Fittingly sparkly, too, would be blue rhinestone votive holders and matching floral place card holders. Most offices don’t have spare space for food prep. So opting to cater the menu for your Administrative Professionals makes the most sense! Here are some great choices you definitely should consider. 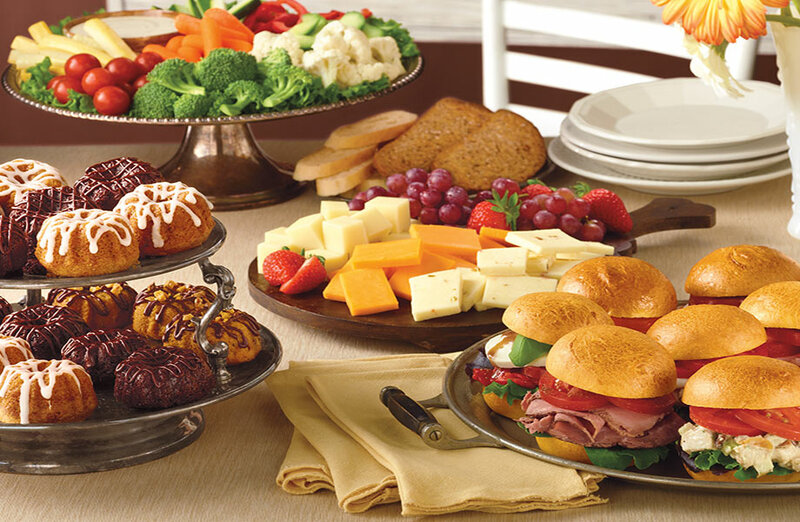 Cracker Barrel specializes in customizable catered meals for pick-up at a branch nearest you. 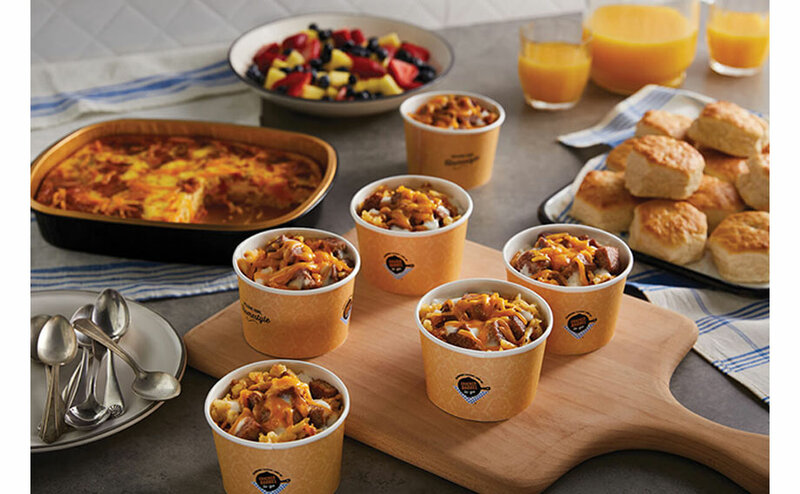 Their tasty signature Southern fare includes Cracker Barrel Classic with New Veggie Casserole, Smoky Southern Grilled Chicken Breasts, Four-Layer Breakfast Bowls (available all day), Chicken n’ Waffle Sandwiches, homemade Chicken n’ Dumplins, and more. Corner Bakery Café offers the Corner Classic Combo with a Mini Sandwich Basket in 3 sizes of small, medium, and large. Choose from a variety of crudités, sandwiches, cheese and fruit, and mini pastries like bundt cakes. Jason’s Deli has a varied catering menu to please all palates. 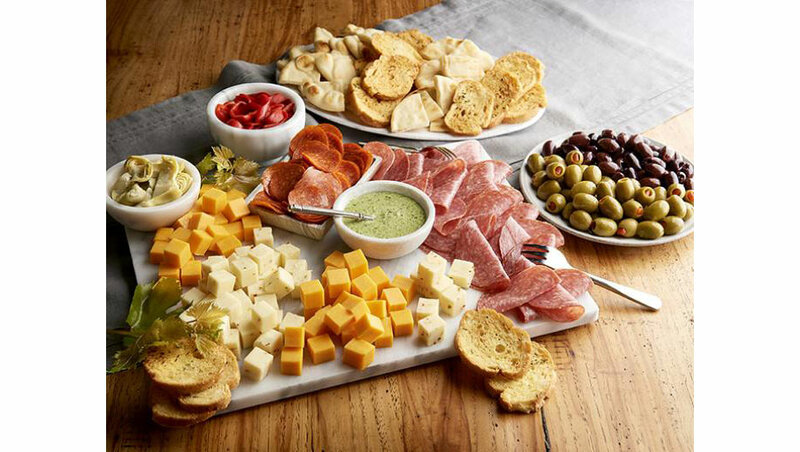 Shown above is their Modern Meat and Cheese Tray. 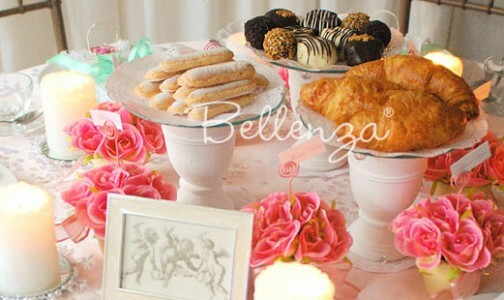 Plus they also offer a Pasta Feast, The Garden Party, and a Buon Appetito Package—as well as other party food trays: Party Pinwheel Tray, Mini Tuscan Focaccia Sandwich Tray, Fresh Fruit and Cheese Tray, Veggie Tray, and Brownie Duo Tray. Chipotle Mexican Grill offers a flavorful selection that’s truly customizable. Check out their Build-Your-Own packages that allow groups of 10 to 200 to create their own bowls, tacos, and salads in sizes from Single to Double to Triple (shown above). Including Burritos by the Box and a Chips & Salsa Spread, as well as options for preferences like Whole30®, Keto, Vegan, and more. 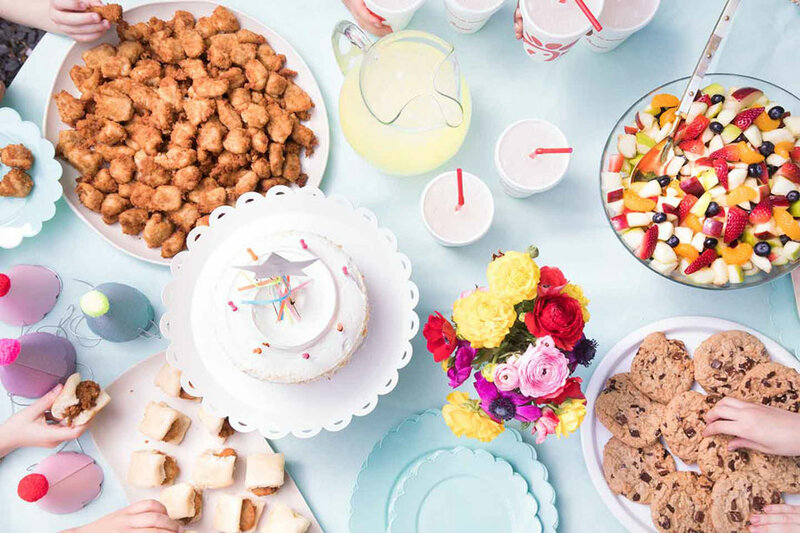 Chick-fil-A Catering promises it’s got you covered, no matter what size of group you’re feeding! And it offers you a handy quantity guide to help you decide how much to order from among its Chick-n-Minis Tray, Chick-fil-A Nugget Tray, Chilled Grilled Chicken Sub Sandwich Tray, Grilled Chicken Cool Wraps, and Superfood Side Tray. 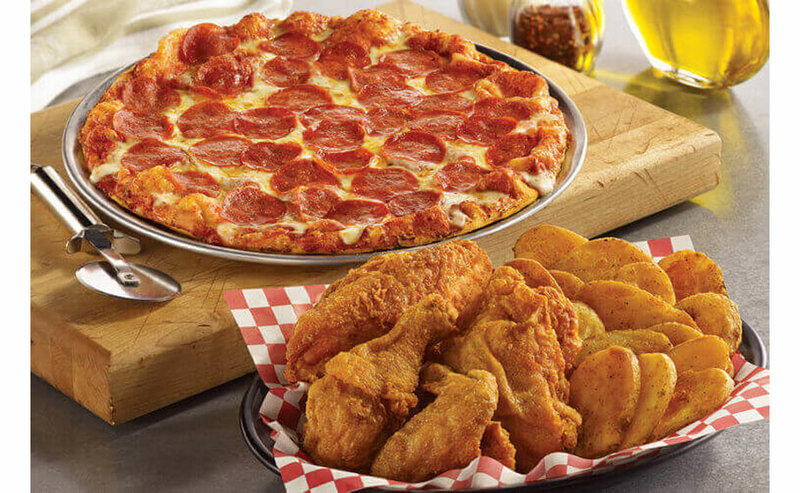 Shakey’s Pizza has it’s classic, sure crowd-pleasers of pizza, fried chicken, Mojo potatoes, salads, and sides. 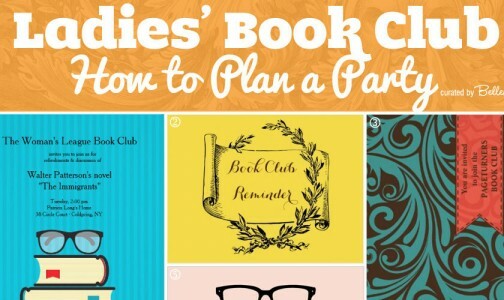 Choose from their Party Packages for groups of 10-12 all the way to 50. Plus ask about their Build Your Own Pizza offering. You want to show appreciation, of course. But you can keep it light and witty with gift choices like these we discovered on Amazon. Get everyone to lighten up for the occasion with games and activities like these, all available on Amazon. Create your own “game of fortune” with the WinSpin 24″ Tabletop Spinning Prize Wheel (1) and inexpensive novelty prizes that you can buy in bulk. Not just for “old fogies”—a few rounds of this classic game using a handy Deluxe Bingo Set (3) would be lots of fun! Get the office crowd to test their music memory with this Song Burst (The Complete the Lyric Game) – ‘50s and ‘60s Edition (4). Trivia board games are always good for a lot of laughs! Great choices are I Should Have Known That (5) and Good Guess: A Social Trivia Game (6). 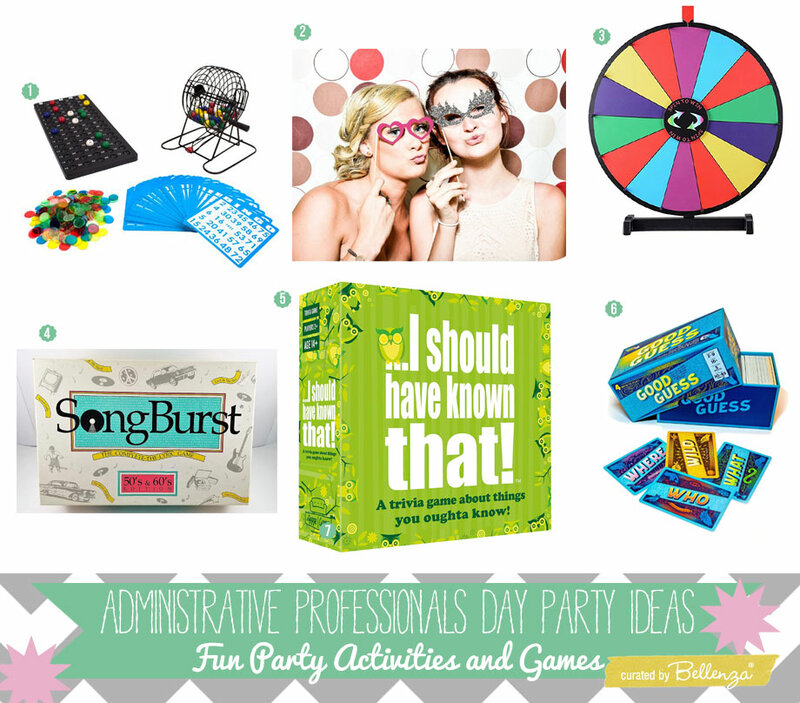 From pretty party tables to catered party fare, all the way to witty appreciation gifts and zany group games—now we all know how to pay tribute to the “behind-the-scenes bosses” at work! 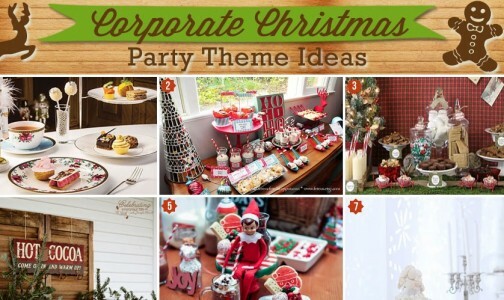 For more corporate party ideas, check out our Christmas Party Themes for the Office.